If you are searching for excellent, productive and budget-friendly prices, then you can trust us blindly, as we can be the one-stop solution for all your technical queries related to your IT devices. 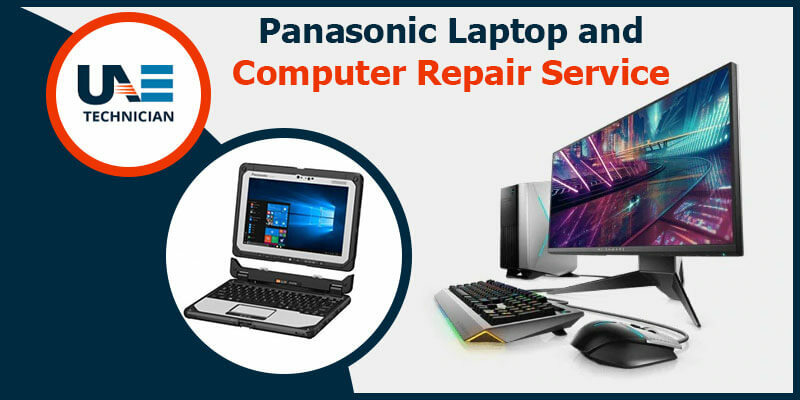 We not only provide services for Panasonic but other brands too including Huawei, LG, Dell, HP, Sony, Samsung, etc. We also provide the annual maintenance contract service for all the IT gadgets of your company. To have the benefit of our services all you need to do is to pick up your phone and call us at our service helpline number: +971-557503724 .